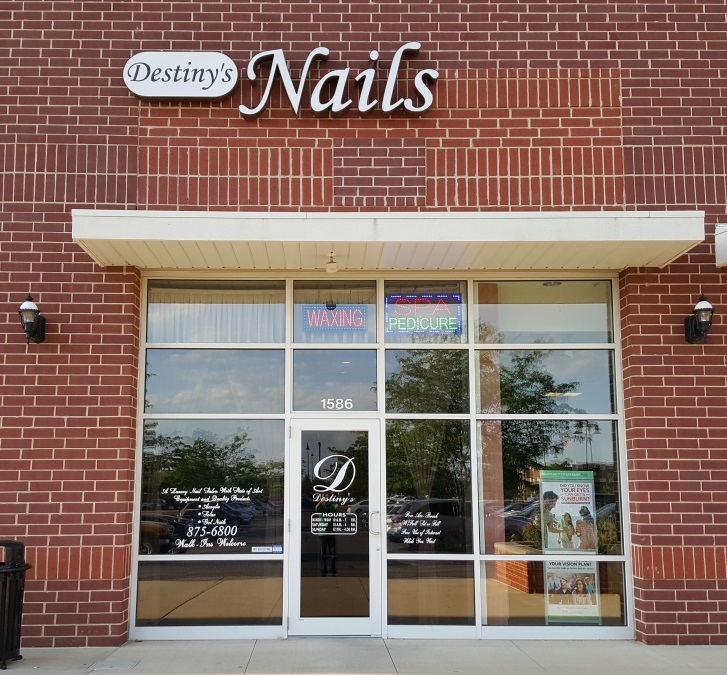 Destiny's Nails is one of the best nail salons located conveniently in Grove City, Ohio, zip code 43123. An airy, clean space with a friendly and relaxing atmosphere would bring your mind away from the stressful life and let you feel the most comfortable moment. With many years of experience, we know what the customer needs and promise give you the best services ever. All the services are served along with the top-high quality products and materials to ensure your nail beauty and health. You will feel easy to choose the services you need most at the very decent prices. If there is anything you need that will help achieve this, please convey your desires to one of our experienced members. We are pleased to help you and bring you the best things in your life.